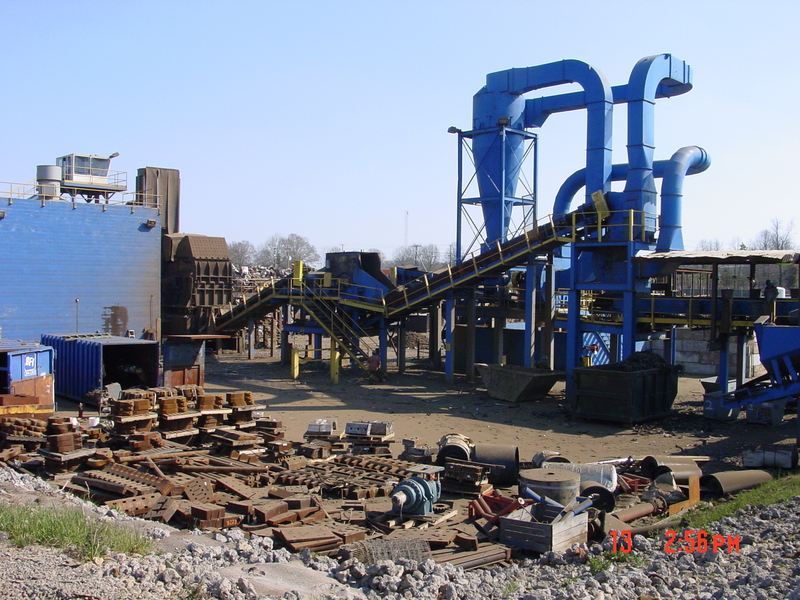 A Coastal River client provides proprietary process plant technology for world-wide locations. 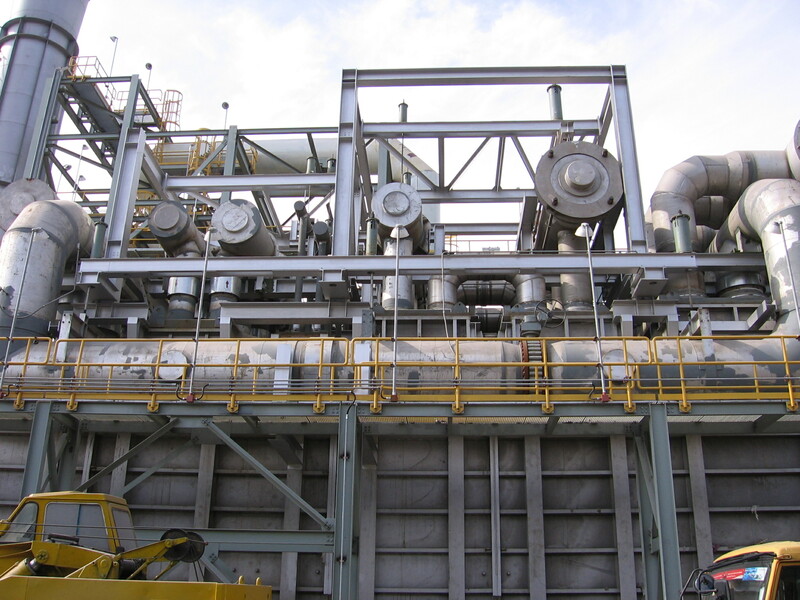 Our principal engineer has provided extensive mechanical engineering services to this client for plants located in Mexico, Trinidad, Qatar, Russia, Malaysia, Egypt, Oman and India. 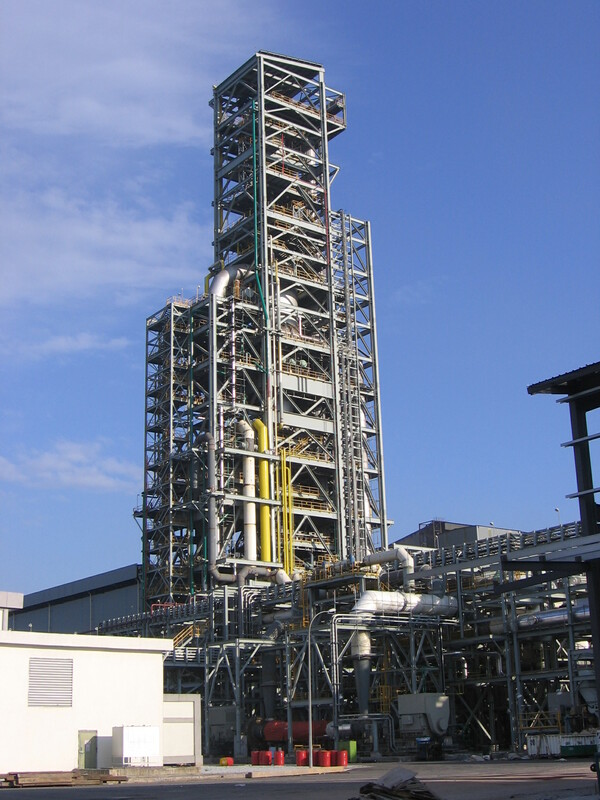 As the process involves high temperature thermal processing, the engineering scope has included alloy component specification, high temperature pressure piping and ductwork, expansion joints, heat recovery systems, hot gas and solid handling, and combustion systems. The typical plant value is on the order of $100 million.